22 Jan 2019 / 16:30 H.
Celebrate the generous character of the boar with an eye-catching limited-edition bottle of Johnnie Walker Gold Label Reserve this upcoming lunar festival. The iconic Johnnie Walker square bottle, coated in beautiful gold lacquer, creates a striking “gold bullion” effect, perfect in adding more auspiciousness to any celebration. The special limited-edition festive pack encases the bottle in a captivating cream and golden box and includes a little something extra on the inside - a golden flask! Surely something any whisky enthusiast would love to have in his collection, especially during this festive occasion. A luxurious and smooth whisky - the Johnnie Walker Gold Label Reserve boasts notes of vanilla, dark fruit and a hint of smouldering ambers of the West Coast. 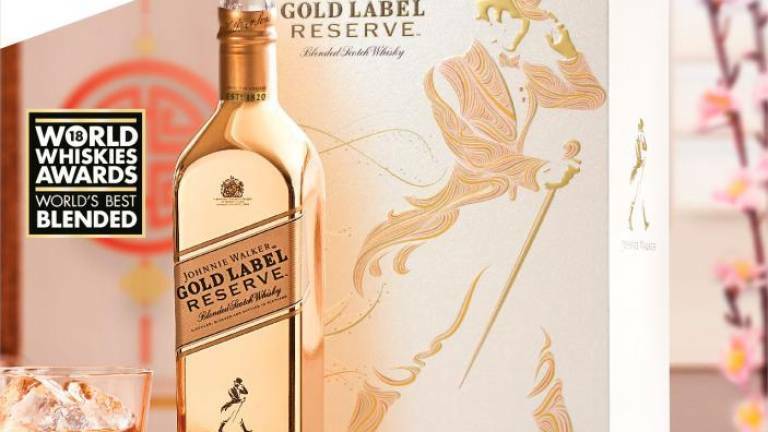 The striking metallic bottle emphasises the gold-standard craft and “golden whiskies” that has gone into creating this blend, along with the special moments that Johnnie Walker Gold Label Reserve is made to celebrate. amazing in cocktails. Visit www.johnniewalker.com for an array of cocktail recipes you can whip up for family and friends and share good times making memories with those who matter most. This Chinese New Year, celebrate life with the Gold Medal award-winning blend created by Master Blender Jim Beveridge to celebrate nearly 200 years of the art of blending. Savour the flavours and take pleasure in the finer things in life that make for special moments with friends, with family, or even as a gift. Then clink glasses and imbibe in good taste and a year of unbridled happiness and prosperity! Johnnie Walker is a world-renowned Scotch Whisky under Diageo, a global leader in beverage alcohol with an outstanding collection of brands across spirits and beer categories. 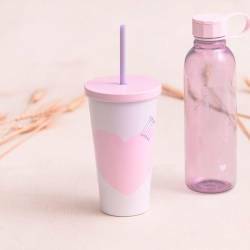 Its products are sold in over 180 countries.